Dine of the Fruits of the Cosmos! American Federation of Astrologers, Inc.
and inspiring self help book. 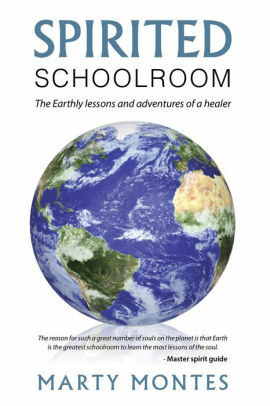 TAMPA, Fla. — Both a personal memoir and a spiritual self-help guide, the new book “Spirited Schoolroom: The Earthly lessons and adventures of a healer” (published by Balboa Press), from author Marty Montes, details a personal healing and awakening as well as spiritual lessons relevant to the masses. Montes’ spiritual journey offers readers an important platform for understanding and awakening to the message in his book regarding their purpose in life on Earth. Montes says each person has a unique spiritual mission and that his book will help them figure out that mission as well as answer the question: Why is life itself so tough? More information is available at www.cosmiccuisine.com.